Rembrandt & Rosé- A Paint & Sip studio. 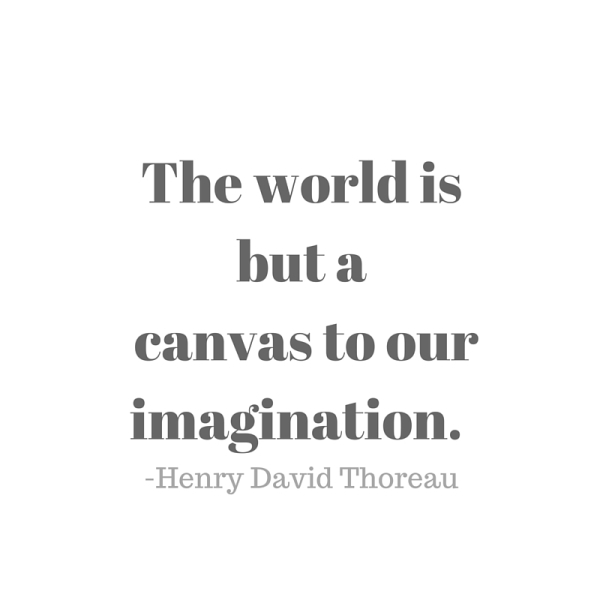 LET YOUR CREATIVITY FLOW! 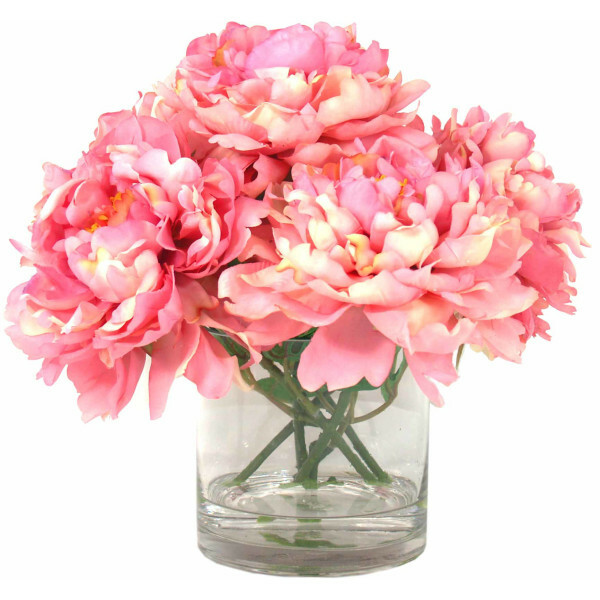 We are incredibly glad that you chose to visit us at Rembrandt & Rosé! Take a look around, and if you have any questions feel free to go to the "Contact Us" tab and shoot us an email or text. 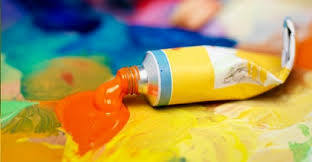 We look forward to painting with you! ​​Offering fully private parties with group rates, a private studio, and personal instruction. Visit our Private Party Information Page and feel free to contact us for more details! Feel free to go to our contact page and send us an emial! Visit our calendar page to see the regularly ​ scheduled classes. Once you find the class you are interested in, book easily online! 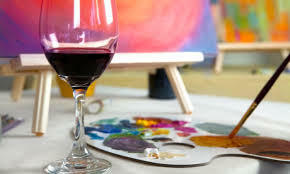 Having a wine and paint party is the perfect way to make memories and have a souvenir that will last a lifetime. Book for birthdays, girls night, bachelorette parties, corporate events, holidays, and much more! Coming to see us is an expreience you will never forget. We offer a variety of different subject matter to paint and we are currently asking that you bring your own wine to the party! (Liquor license pending) That's right! Bring your favorite wine or beer to enjoy during your class! There is no such thng as an unimportant question. 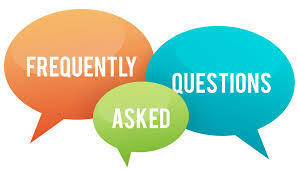 If you are wanting to ask a question, we are wanting to answer a question, email us or visit our FAQ page for questions that are always asked!